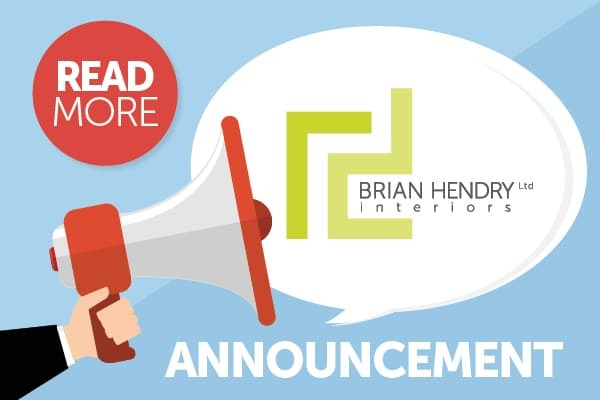 On 5 June 2018, the directors of Brian Hendry Interiors Ltd attended the 2018 FIS Awards Lunch, which was hosted at the Dorchester Hotel in London. 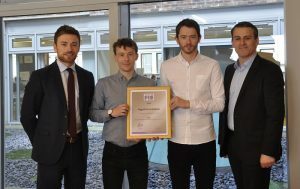 This event served as an excellent opportunity to recognise innovation within the construction industry, and Brian Hendry Interiors Ltd was delighted to be presented with a Suspended Ceilings Gold Award for its contract at Hawkhead Care Home in Renfrew. As this work with CCG (Scotland) Ltd on the Hawkhead Day Centre and Care Home was directed by the vision of Page\Park Architects and Unum Partnership respectively, Brian Hendry was pleased to be able to share this success with Chris Murray (CCG Scotland Ltd), Martin Flett & Jamie Hamilton (Page\Park Architects) and Lindsay Benson (Unum Partnership). 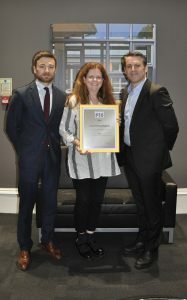 Congratulations to everyone that was involved in ensuring the successful completion of this award-winning project!